It's September and Force Friday returns on the 30th! The annual Star Wars merchandising event began with The Force Awakens and continues with Rogue One: A Star Wars Story. This year fans are invited to create their own Star Wars short films and skits as part of a creative alliance between Disney and Tongal. Go Rogue. The global contest, running from 30th September through 21st October, will be judged by a panel including director Gareth Edwards. 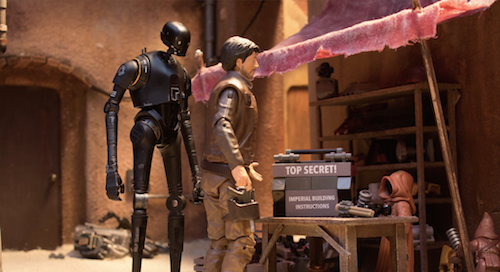 Winners will be invited to Lucasfilm in San Francisco to attend a screening of Rogue One, and see their short story on the big screen. 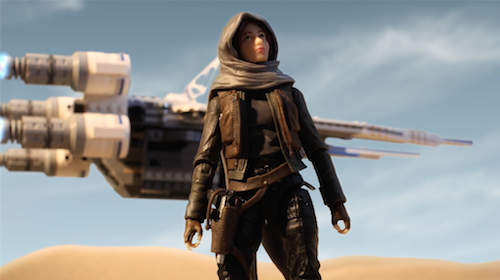 The fan-created shorts, showcasing the new line of Rogue One toys for the first time, launched on the Star Wars YouTube channel, with weekly instalments of the four-part series released throughout September. Think Robot Chicken for all the family. Go Rogue is a fan-made homage to Disney's other franchise Toy Story. The creative team was led by James DeJulio at Tongal, and the series was written by Kevin Ulrich and brought to life by stop-motion animators and directors Dan MacKenzie and Tucker Barrie. 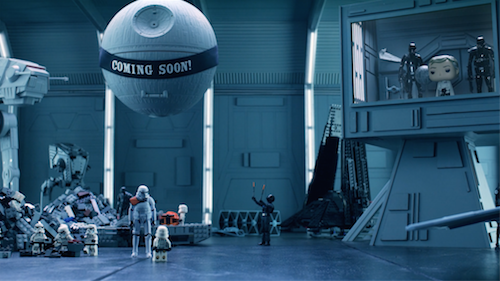 The stories follow the adventures of Rogue One toys from Hasbro, LEGO, Funko, Jakks Pacific, Mattel and Disney Store as they try to track down the building instructions to the LEGO Star Wars Death Star set which have been misplaced by the Empire. 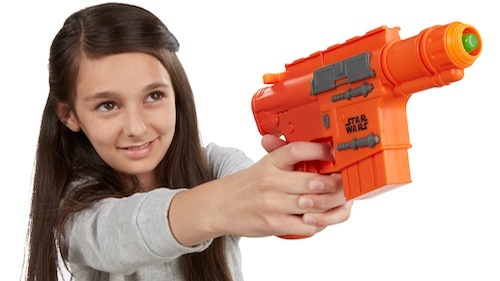 From LEGO sets to Nerf blasters and Black Series action figures to Sphero Force Band. This year's event promises to be spectacular and selected merchandise is available for pre-order today. 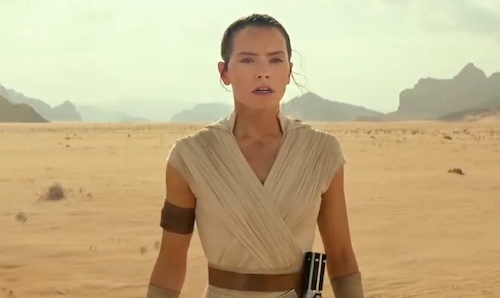 Given the merchandising legacy of the Star Wars franchise. The new toys will be almost as deeply scrutinised as the upcoming films themselves. 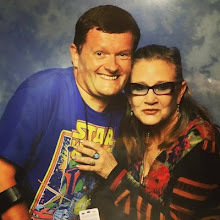 Looking forward to Force Friday? Let me know in the comments below.